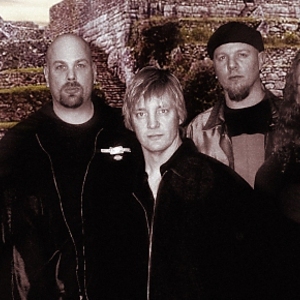 Presto Ballet is a progressive rock band founded by Metal Church guitarist Kurdt Vanderhoof. Their sound is highly reminiscent of 1970s prog rock, as the band was founded chiefly as a tribute to classic progressive bands such as Yes and Kansas. Their debut album Peace among the Ruins, was released in 2005 to general praise and considerable press. Critics consistently commented on the album's warm and organic sound, a feeling created through the use of analogue recorders and vintage instruments. The band used no drum machines, digital recorders, or sequencers in the studio. Jeff Wade, the band's drummer, left in early 2006; it is currently unclear if the group will continue to record.